Petit Bateau Unisex Knit Cotton Cardigan in White - size 18m left! 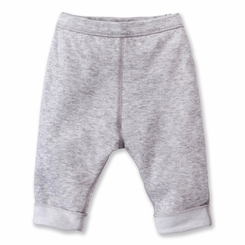 These reversible trouser for baby boys and girls are made from light, soft tubic cotton. In a modern, comfy cut with flat seams. Essential baby's trouser to match with the bodysuits in this collection for a striking look, day or night. 100% cotton.